Does This Count As Playing With Your Food? 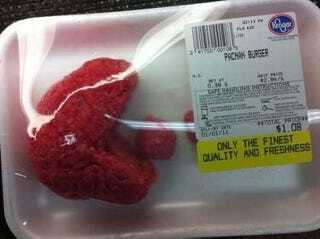 If more butchers molded their meat into Pac-Man shapes before packaging it would save me a whole lot of time. As seen in Kroger by Gambit09.